Today, at our consumer blog we are taking at the all new 2016 BMW X1 xDrive 28i which now looks much better than its predecessor. Actually a lot of BMW critics consider the first generation X1 a failure as there were so many things around it that didn't make sense and that most buyers weren't happy about. I would say the new X1 looks stunning, especially with the optional 19 inch wheels, it is sporty and muscular but still remains pretty compact compared to the rest of the X models line up. So, here is the walk around review of this brand new SUV, enjoy it and please let us know what you think about BMW's smallest X model. 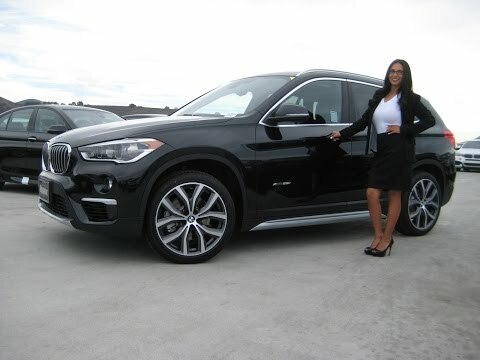 I would also recommend you to check the BMW X4 vs Audi Q5 vs Porsche Macan video review which puts to the test three of the most popular crossovers on the market.